This Beef, Cashew and Thai Basil Stir Fry is on par with the taste of most Chinese stir fry’s. With more of a depth of flavour and slightly more spice (this can be adjusted according to your liking). The beef is cut thinly and stir-fried quickly and combined together with the cashews, red chilli and a delicious stir-fry sauce. It is a great healthy meal and when accompanied with rice, it will serve 4 people. Combine the beef, onion, garlic, ginger, chilli, lemongrass and five-spice in a large bowl. Heat one quarter of the peanut oil in a wok over high heat until just smoking. Add one quarter of the beef mixture and stir-fry for 2 minutes or until the beef is browned. Transfer to a bowl. Repeat in 3 more batches with remaining beef mixture and oil, reheating wok between batches. Heat the sesame oil in the wok. Add the beef mixture, oyster sauce, chicken stock and choy sum and stir-fry for 1-2 minutes or until heated through and the choy sum just wilts. Add the cashew nuts and half the Thai basil and toss to combine. Spoon stir-fry among serving bowls. Sprinkle with remaining basil and serve immediately with steamed rice. 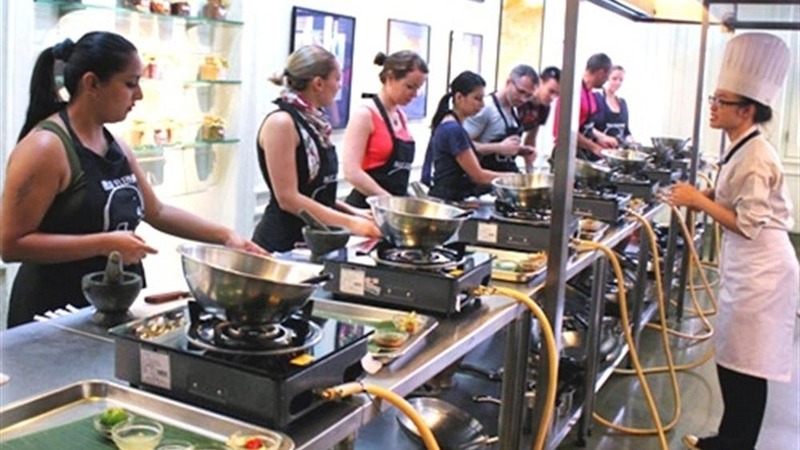 To learn more about Thai food and to be shown and taught by a proper Thai chef, you can book Thai cooking classes. It is a fun afternoon of cooking some local Thai favourites and you then get to taste all of your creations. 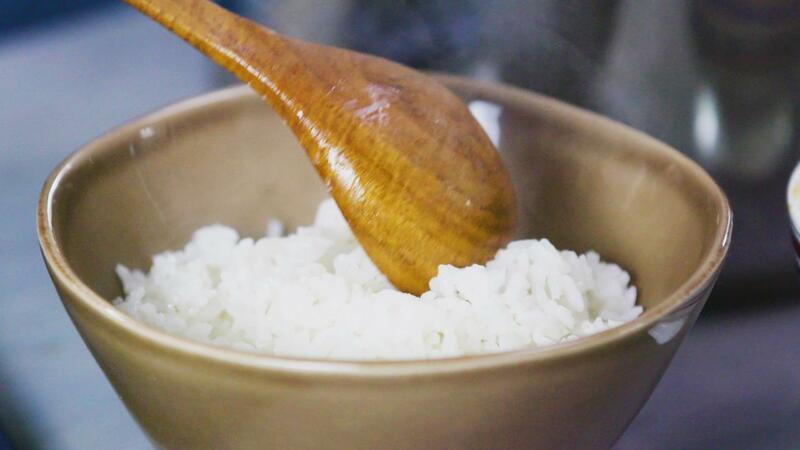 Click here for more information on Thai Cooking Classes.